Brazil is a country with significant social needs. We believe the Gospel calls us to minister to such needs. 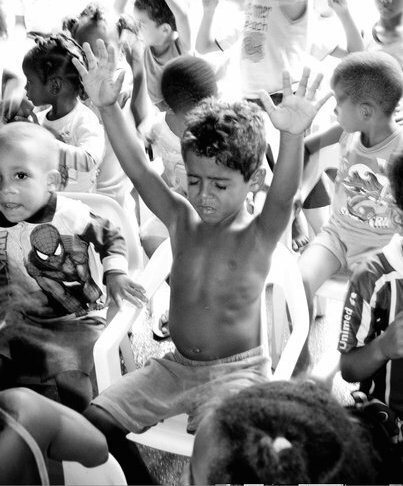 We have a regular outreach on Saturdays in the City of God (Cidade de Deus) as well as partnerships with various ministries in the slums of Rio de Janeiro. We started our ministry in the slums in 2009. We continue this ministry to this day, and believe that it will lead to the planting of many churches in these communities. We also host mission teams from churches several times per year to partner with us in mercy ministry.